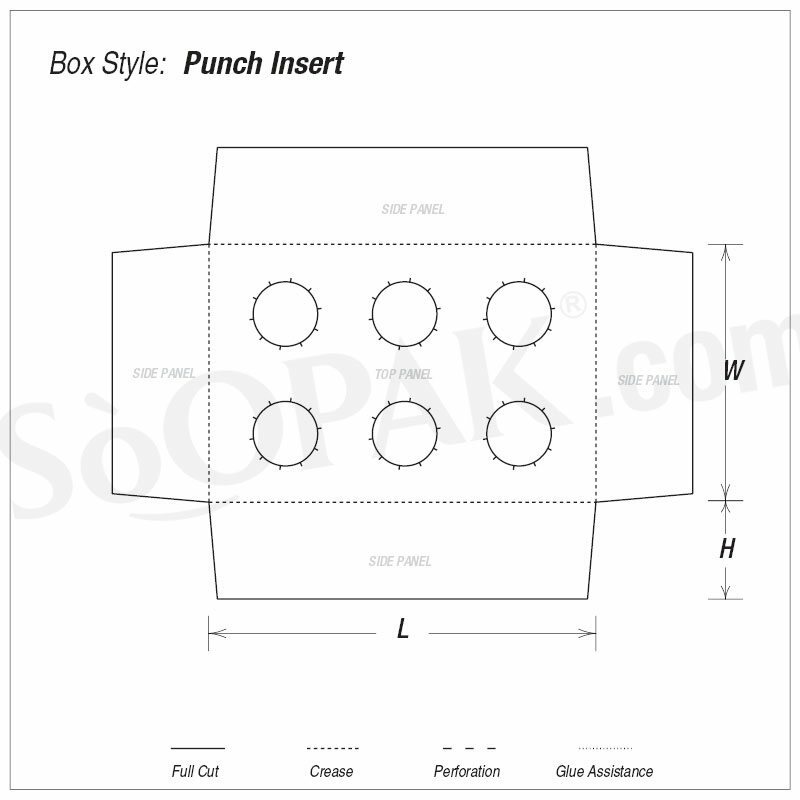 Customize these candy packaging inserts with your artwork printed and create the perfect punch partitions for your candy products. 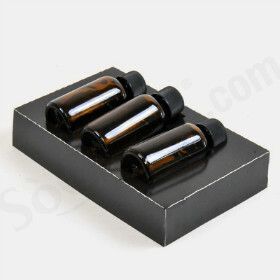 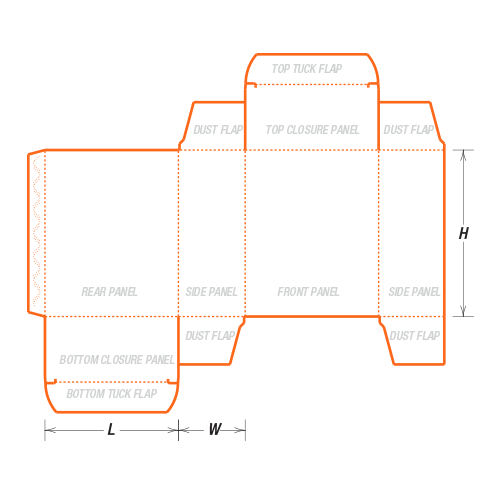 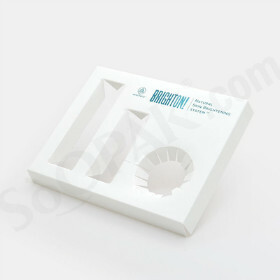 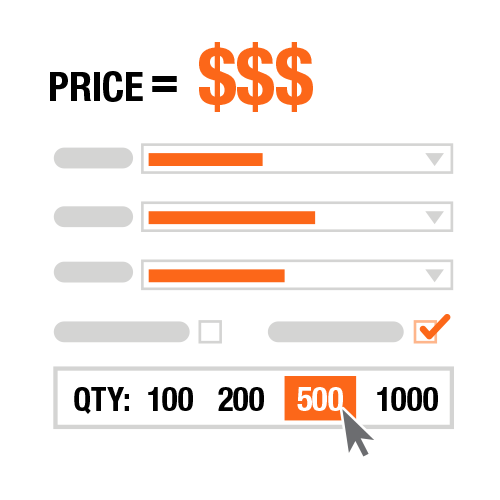 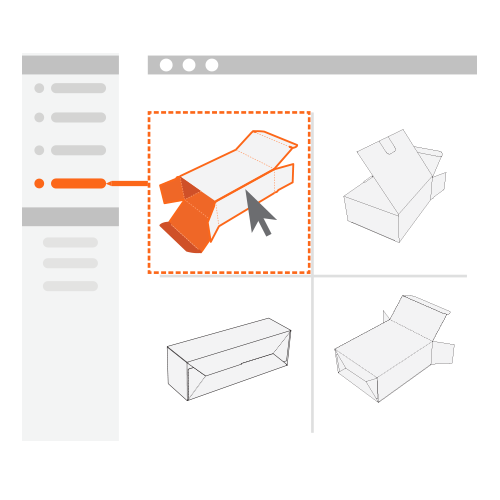 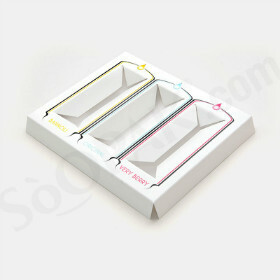 With the option with an additional piece of customized packaging that mask the insert in it to create a whole packaging experience that are guaranteed to impress your customers like no other competitors can do. 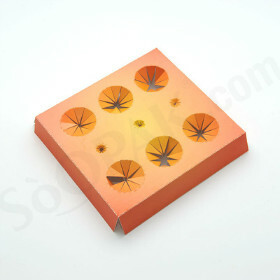 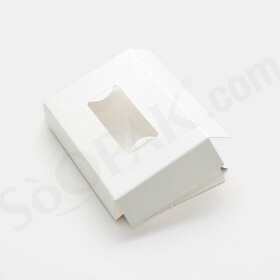 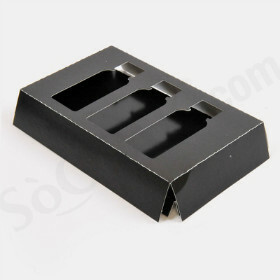 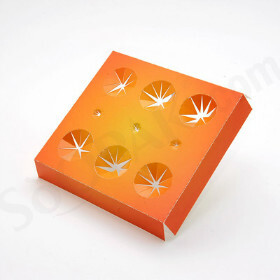 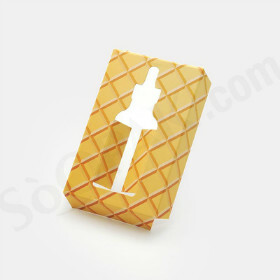 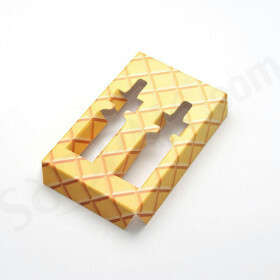 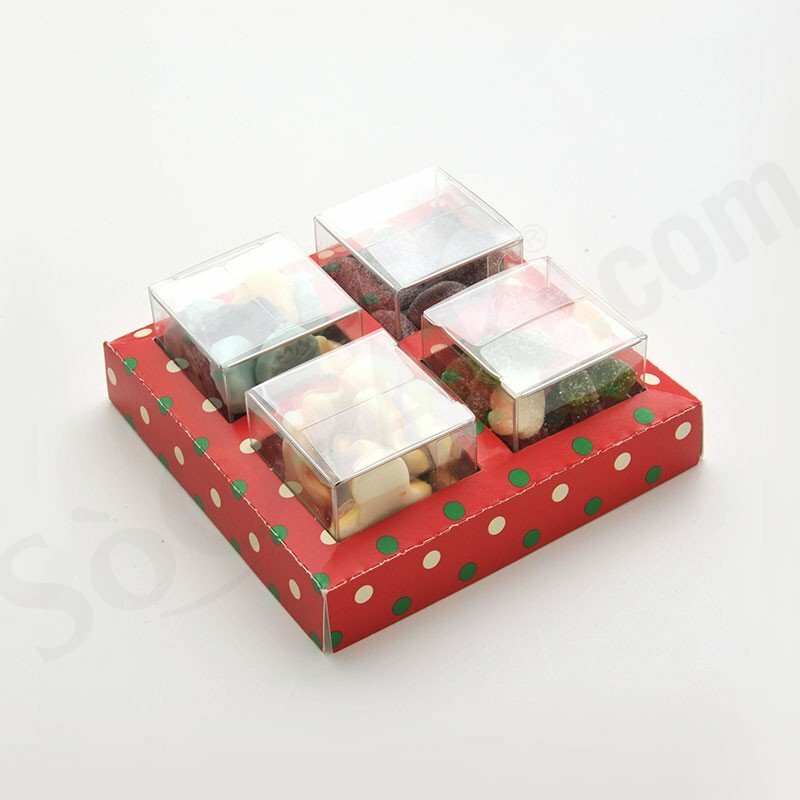 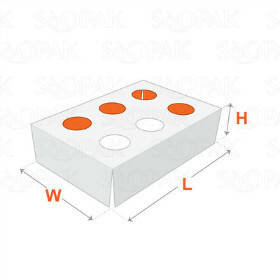 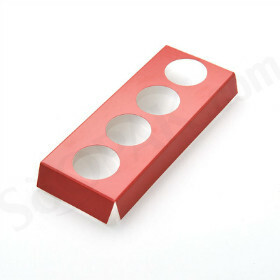 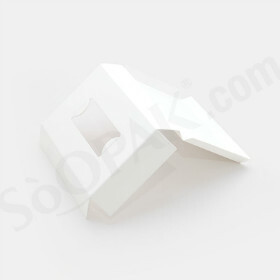 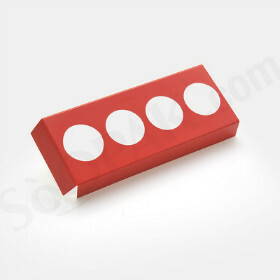 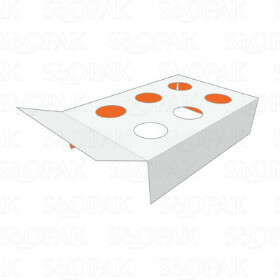 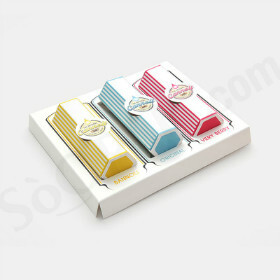 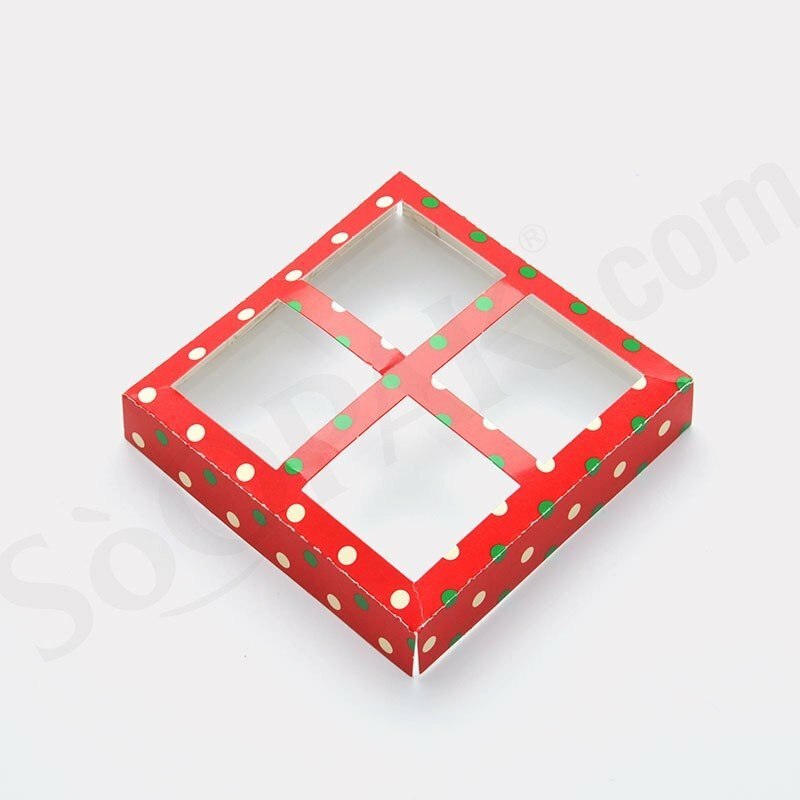 Our high-quality folding cartons are heavy weight durable which are perfect support of candy products as well as its containers by your option.